Isabella Bird (born as Isabella Lucy Bird in Boroughbridge, North Yorkshire, England) was a famous Writer from England, who lived between October 15, 1831 and October 7, 1904. She became 72 years old. Isabella Bird was a British author and explorer in the 1800s. Bird was born in Boroughbridge, in 1831 and grew up in Tattenhall, Cheshire. Her father Edward was a priest in the Church of England and the family moved around so in the UK because his father had new priestly vocation. Bird was sickly as a child and struggled all his life with various health problems. Her symptoms may have been psychosomatic, because when she was doing what she wanted, she was almost always fresh. Her main interest was to travel. 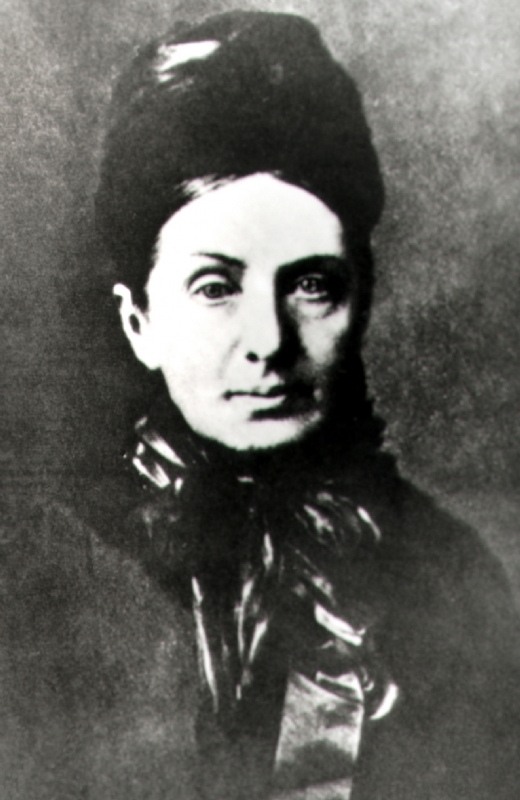 In 1854, she received 100 pounds from her father and she traveled to the U.S. to visit relatives. She was there until the money ran out and described this stay in the book The English Woman in America (1856). The following year she traveled to Canada and then to Scotland. The time she spent in the UK was marked by her poor health, and after her mother's death in 1868, betook herself to a series of long journeys to avoid settling down with her sister on the Isle of Mull. She is born under the zodiac libra, who is known for Balance, Justice, Truth, Beauty, Perfection. Our collection contains 1 quotes who is written / told by Isabella. "Everybody seized upon a bit of the beast. The Sultan claimed the liver, which, when dried and powdered, is worth twice its weight in gold as medicine"